In cataract surgery, the lens inside your eye that has become cloudy is removed and replaced with an artificial lens (called an intraocular lens, or IOL) to restore clear vision. The procedure typically is performed on an outpatient basis and does not require an overnight stay in a hospital or other care facility. The surgeon then completes the cataract removal and IOL implantation procedure by closing the incision in your eye (a stitch may or may not be needed), and a protective shield is placed over the eye to keep it safe in the early stages of your cataract surgery recovery. 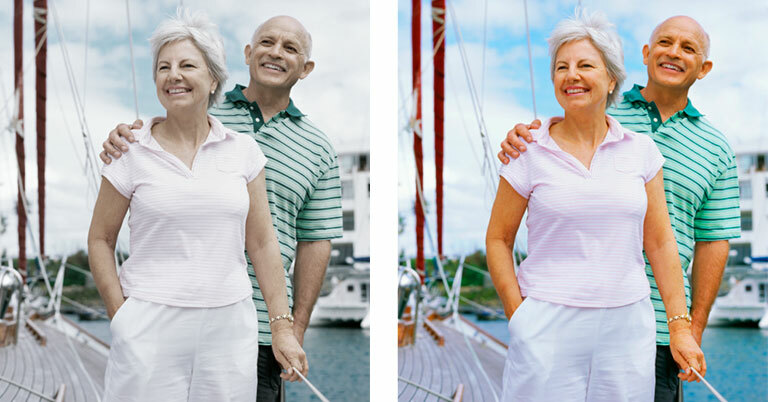 Cataract surgery is the most common surgery that Singaporeans encounter in our adult life. In general, as we age, we will all develop cataracts. Yes. Let me repeat that. EVERYONE WILL GET CATARACTS. It’s a matter of how mild or severe the cataract formation is. Cataracts will give you symptoms such as blurring of vision, double vision, shadowy vision and darkening or dimming of vision. Early stage cataract has no symptoms, except for mild changes in your spectacle degree, brought about by the changes in shape or thickness of the lens. This also causes the most dangerous misconceptions about eyesight in Singapore. Everyone has that old uncle or auntie who tells you “Oh. My short-sightedness is getting better now. My degree is going down”. Sorry uncle (or auntie). But your eye-sight is NOT improving. It’s an early sign of cataract development. Is Bladeless or Manual Better? Cataract is a condition that every one of us will get. This is especially true in a country like Singapore where life expectancy is so long! Chances are, the day will come when our elderly parents, or even us ourselves, will require a cataract surgery done. But when that time comes, do we go for bladeless? Or manual cataract surgery? I’m going to give my personal view on this situation based on my experience as an eye specialist. How Cataract Surgery Is Performed? Before we delve into one of the greatest debates concerning cataract surgery, let us understand the key steps of modern day cataract surgery. STEP 2: creation of a circular opening at the top of the cataract lens bag. This is akin to opening the lid of a can with a can-opener. It is preferential for this opening to adopt a close to perfect circular shape in order for the bag to hold the intraocular lens well. I say ‘close to perfect’ because this step is performed using forceps by hand so this circle can never be truly geometrically circular. STEP 3: cracking and breaking up of the cataract within the bag and the suction of the pieces into the vacuum-like probe. STEP 4: insertion of the intraocular lens into the bag. With the advent of ‘bladeless’ cataract surgery, the first 3 steps that I mentioned earlier can be assisted by a femtosecond laser machine. 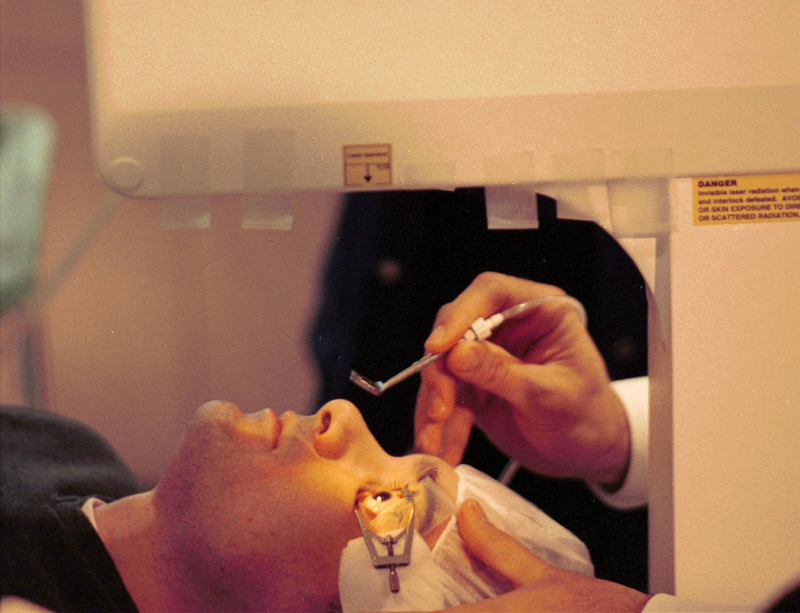 Amid recent concerns about the side effects and risks of Lasik surgery, eye doctors say more consumers are opting for alternative procedures although Lasik remains the gold standard for those looking to undergo laser vision correction. The number of patients who underwent Lasik surgery at the Singapore National Eye Centre (SNEC) has dropped sharply in recent years, from 1,921 in 2012 to 696 last year. The drop is due to the proliferation of private clinics offering Lasik surgery, said Assistant Professor Mohamad Rosman, head and senior consultant at SNEC's refractive surgery department. “In the past (SNEC) was the only center that offered the surgery, so numbers are coming down and stabilising.” The numbers have also decreased because “the people who want to do Lasik have already done them”, he said. 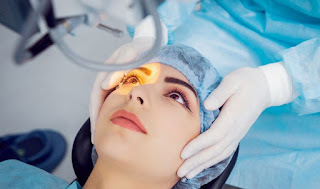 Lasik – or laser-assisted in situ keratomileusis – is a procedure that permanently changes the shape of the cornea, the clear covering of the front of the eye, using an excimer laser. While studies have shown that the surgery is usually safe and effective, fresh concerns about its potential risks, including impaired vision and chronic pain, were raised in a recent New York Times article. One of the studies cited was a paper by the United States Food and Drug Administration published in the JAMA Ophthalmology journal last year. It found that nearly half of the study participants reported new visual symptoms after surgery. About 28 per cent developed dry eye symptoms in varying degrees at three months. The Royal Couple is as in Love as ever!